Acute pain is normal to experience from time to time. It is your body’s way of alerting you that you are possibly injured or just need to take care of yourself. Chronic pain, on the other hand, is entirely different. It is persistent. Chronic pain can last for weeks, months, or even years. Maybe the pain began because of an injury — a car accident, an infection, a sports mishap — or maybe the pain started for no discernable reason, without evidence of injury or damage. For pain that just won’t go away, Orland Park Integrated Health offers state-of-the-art technology and pain management treatments, which can help provide immediate relief. A nerve block is an anesthetic or anti-inflammatory injection given in a nerve area to treat pain. The injection is intended to numb a pain signal coming from a specific place in the body, such as the neck, knee, or arm. Nerve blocks can help to temporarily alleviate acute or chronic pain, which gives the damaged nerve time to heal. A trigger point injection is an injection of a local anesthetic into a trigger point, such a tight muscle band or knot, that is causing pain. The trigger point injection can also help to relax muscle spasms. Lubricating joint injections, otherwise known as Hyaluronan, involve injecting hyaluronic acid into the knee joint. These injections help to promote mobility in the knee joint and reduce pain. Steroid injections are a powerful anti-inflammatory treatment commonly used to reduce pain where there is an underlying problem with inflammation. 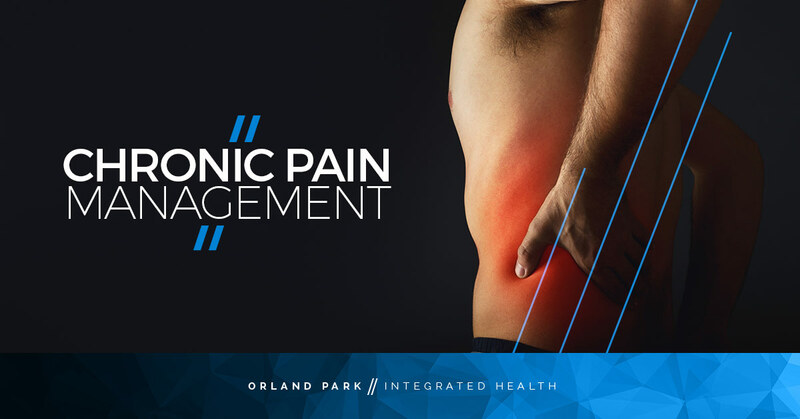 For more information about our pain management and integrative health treatments here at Orland Park, contact us today to speak with our doctor and chiropractor.